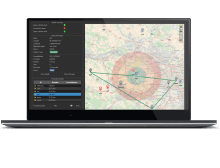 Navsight Land/Air is a Motion and Navigation Solution designed to make surveyors's mobile data collection easier. 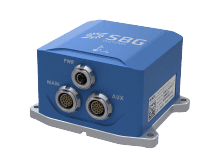 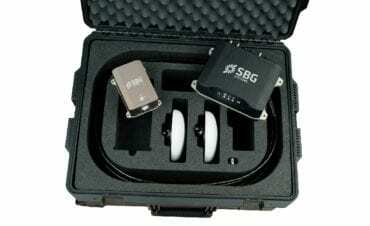 Navsight Land/Air Solution consists in an Inertial Measurement Unit available at two different performance level and connected to Navsight, a rugged processing unit embedding the fusion intelligence and the GNSS receiver (option). 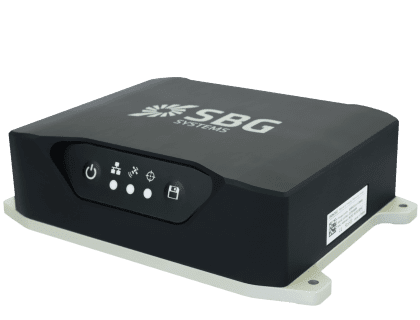 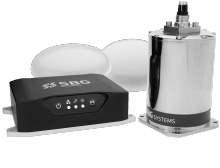 This solution has been designed to bring simplicity, versatility in a cost-effective package for testing and surveying applications. 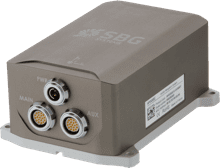 Navsight Apogee grade delivers the best performance under GNSS outage, making it is ideal for challenging application such as car testing or aerial and land surveying applications. 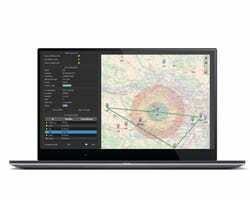 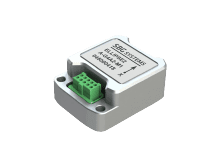 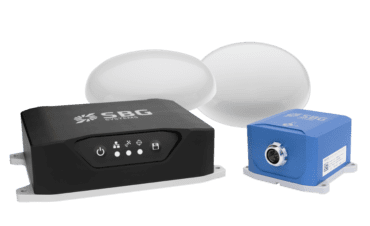 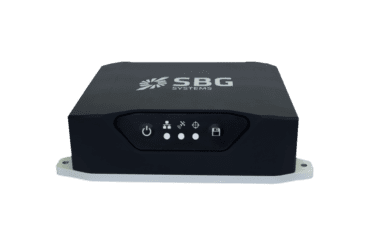 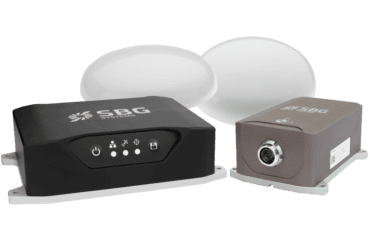 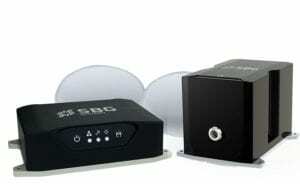 Navsight Solution consists in an Apogee grade Inertial Measurement Unit (IMU) connected to Navsight, a processing unit embedding the fusion intelligence and the GNSS receiver (option). 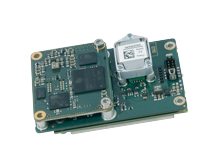 Horizon IMU brings Navsight to the most demanding environments such as high altitude surveying, highly dense areas, and applications where only a single antenna can be used. Horizon IMU is based on a closed-loop FOG technology which enables ultra-low bias and noise levels. 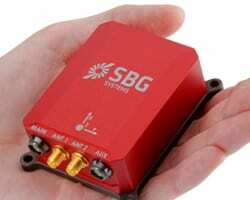 It allows robust and consistent performance even in low dynamics survey. 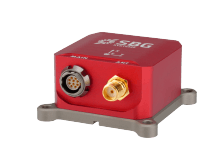 Navsight is available as INS with embedded GNSS, and as INS using your own GNSS receiver. 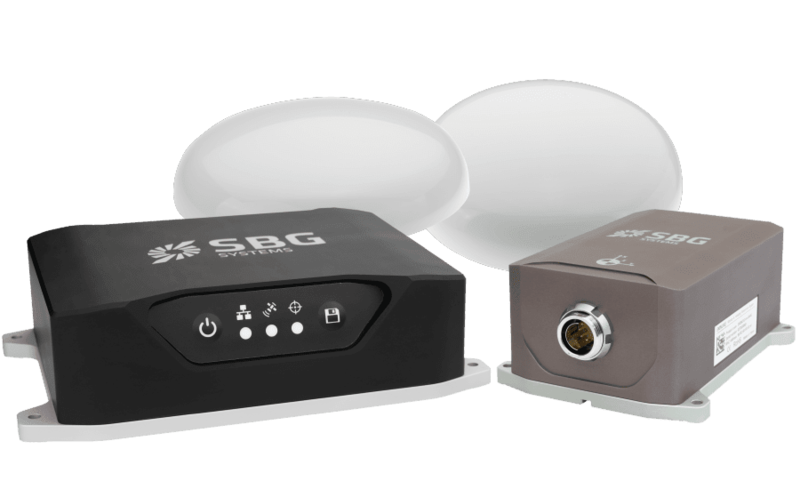 You have the choice between an Ekinox grade or an Apogee grade IMU. 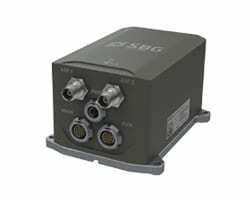 Navsight systems are not restricted to export and ITAR free.